Carmel Valley is located in Monterey County on the Monterey Peninsula. Carmel Valley extends 12 miles inland to the east of Carmel. It is bordered by Carmel to the west, Monterey to the North, and Big Sur to the South. Big Sur is approximately a 25 mile drive south on scenic State Route 1. Santa Cruz and San Francisco are approximately 45 and 120 miles north respectively. The Zip Code for Carmel Valley is 93924 and the telephone area code is 831. The Monterey Peninsula Airport and the Monterey Jet Center service the Carmel Valley residents. An easy drive along Carmel Valley Road will lead you into the mouth of Carmel Valley and all the glorious sunshine the area has to offer. 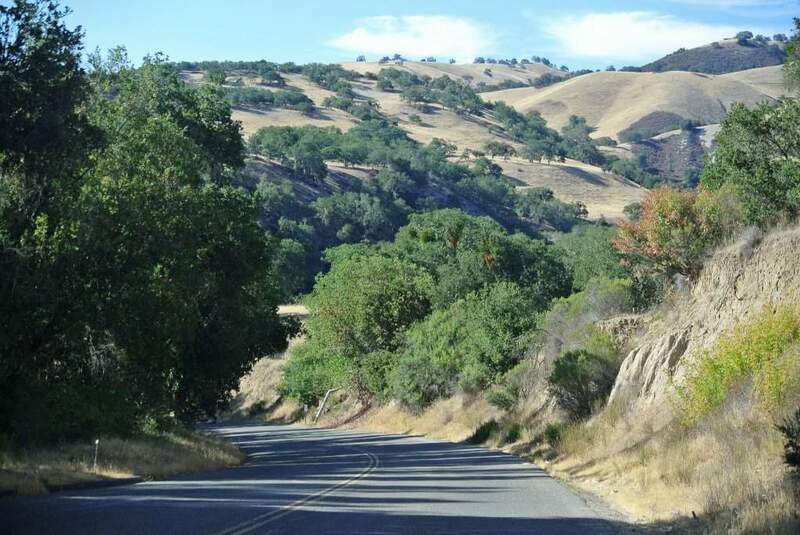 A more adventurous route is the winding road known as the Laureles Grade which connects Highway 68 with Carmel Valley, CA. The drive along Laureles Grade showcases spectacular vistas of rolling foothills, farm & ranch land, acres of vineyards, majestic oak trees & colorful wild flowers. Beauty abounds in this nature haven of open space. You will enjoy living the lifestyle as a resident of Carmel Valley, CA. 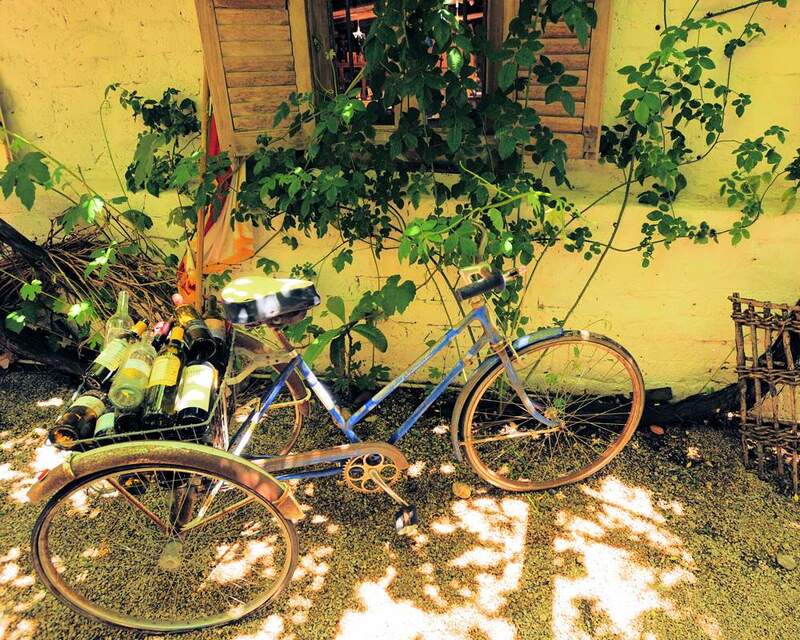 The agricultural roots of Carmel Valley are frequently traced to Spanish priests who, in the 1770s, planted crops and orchards to feed the new settlements at the missions. Historically the European presence actually ended the original farming that had been going on in Carmel Valley for nearly 4,000 years. Rumsen Indian families were prominent in this region. One of the 50 or so tribes are known as the Ohlone. After the Spanish arrived and started building settlements, they forbid the Ohlone fires and ended 40 centuries of Indian farming in Carmel Valley. Today Carmel Valley encompasses 19.1 square miles, with a population of approximately 4,700 people comprising approximately 1,963 households. The pace of life in Carmel Valley is unhurried and leisure fulfillment is considered a way of life for most folks. Many locals frown upon growth and development; they work hard to protect the environment and rural character of the area. Carmel Valley is considered an unincorporated area of Monterey County. Locals are proud to boast the many amenities & activities this spectacular region has to offer to homeowners and visitors alike. 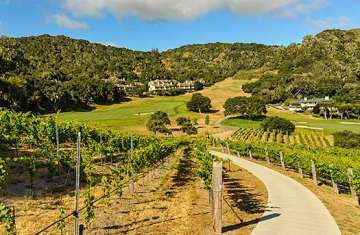 Among the rolling hills and grapevines of Carmel Valley, you’ll find tucked-away hotels, inns and lodges that are the perfect home base for a wine country tasting extravaganza. A wine tour through Carmel Valley should include a visit to Chateau Julien where the tasting room is housed in an elegant French Chateau. Numerous wine tasting rooms to enjoy during your travels are; Durney-Heller Estate, Georis Winery, Joullian Vineyards, Talbott, Chateau Sinnet and San Saba. 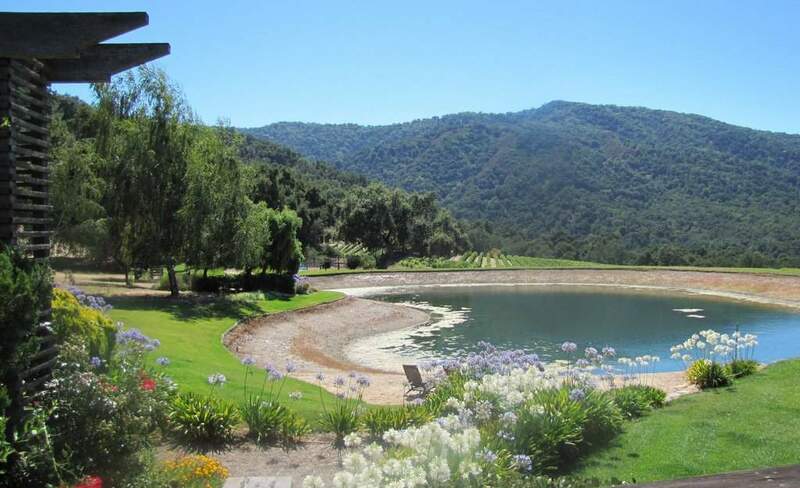 A famous location and popular spot among locals is Bernardus Lodge and Winery. Impressive ambiance, luxurious amenities, world class dining, and first class service will create a sense of tranquility as you enjoy a weekend getaway or gourmet dinning experience. Carmel Valley hosts a number of award-winning restaurants that reflect both the creativity of their well-known chefs and their unique location. Carmel Valley restaurants take advantage of their proximity to “California’s salad bowl” by featuring locally grown, fresh ingredients alongside award-winning wine lists prominently featuring wines from grapes sometimes grown within walking distance of the dining room. Not to forget Carmel Valley also offers some of our regions best golf courses; Rancho Canada Golf Club East and West Courses, Tehama, Quail Lodge, Preserve Golf Club, and Carmel Valley Ranch. Several exclusive & affluent enclaves are developed around these private golf and country clubs offering the best of California living. Private amenities offered in these communities can include fitness centers, spas, dining, hiking, horseback trails, and stables. Carmel Valley’s elite communities include “The Santa Lucia Preserve” and the famous “Tehama” which was developed by Clint Eastwood. Carmel Valley can offer very affordable living on spacious lots as compared to the neighboring Carmel-by-the-Sea. Prices for homes in each of the eleven sub-division of Carmel Valley can vary greatly, ocean view and panoramic valley view property will command top dollar. Expansive ranch property with fertile soil, smaller home sites, medium size ranches and single family homes can be found at varying price points. Explore the eleven sub-divisions that Carmel Valley offers, click the link below for a detailed neighborhood description and specific Carmel Valley Ca homes search link.